Darna comics fans rejoice as the Kapamilya network releases “Darna at ang Nawawalang Bato” (Darna and the Missing Stone), a thrilling, uniquely Filipino card game in the theme of the Pinoy pride lady warrior, through its recently launched Ravelo Komiks Superheroes brand. 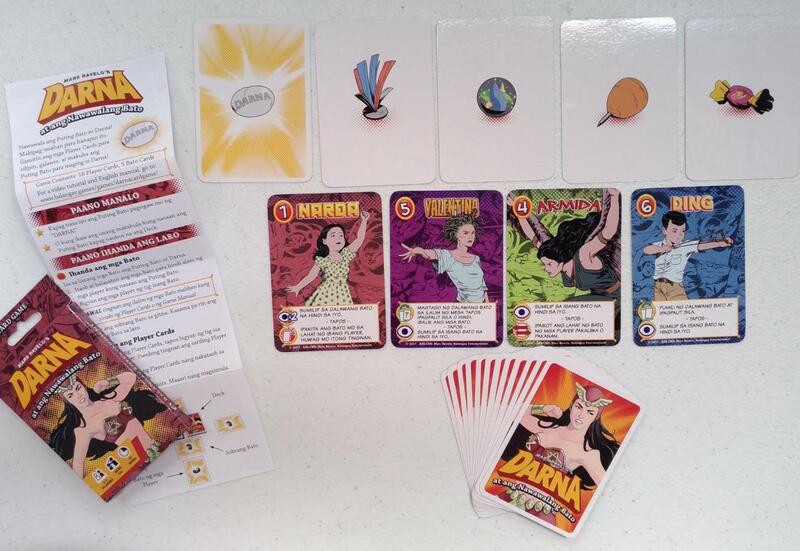 Before “Darna” hits the big screen, ABS-CBN brings to life its iconic and well-loved characters such as Ding, Narda, Valentina, and Darna herself through the exciting deck of cards. Three or more key players take turns in guessing and deciphering which card holds the magic stone among various characters and ordinary household items. With this, one must actually shout “Darna!” in order to win. 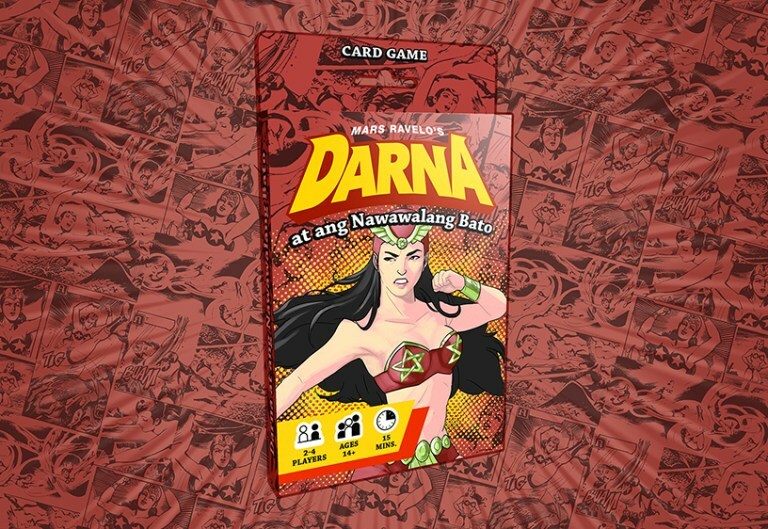 Fans got to try “Darna at ang Nawawalang Bato” card game during the two-day Komikon 2017, held on November 11 to 12 at Unilab’s Bayanihan Center in Mandaluyong City. It is one of the products inspired by the Mars Ravelo-created superhero Darna. The card game is designed by Marx Rulloda and Karlo Senga and published by Balangay Entertainment Inc. in partnership with ABS-CBN Licensing. Aside from the superhero in red, ABS-CBN also revives other characters in Philippine comics, namely Captain Barbell and Lastikman, through its partnership with several companies for its initial batch of licensees for the new Ravelo Komiks Superheroes brand. “Darna at ang Nawawalang Bato” is priced at P150 and is available at the ABS-CBN Store, Fully Booked, Hobbes and Landes, selected National Book Store outlets, and other gaming and hobby specialty stores.